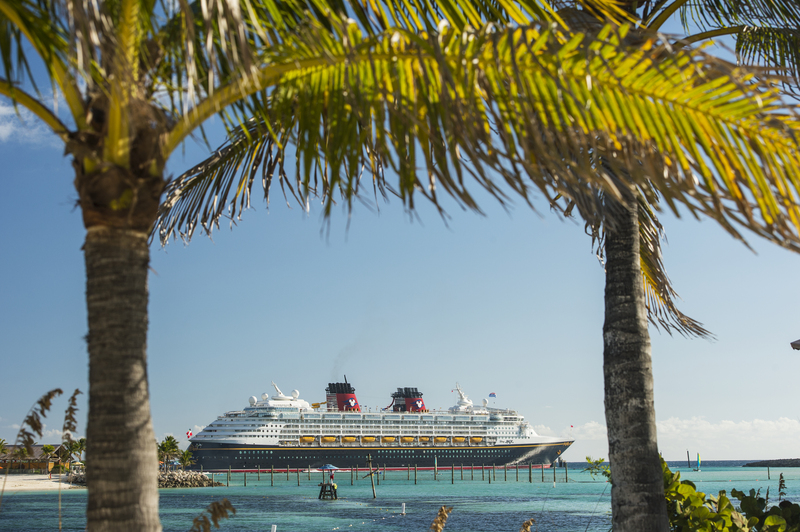 On Disney cruises, it’s all those little extras that add up to the most magical vacation of your life—and it’s all included. Everything from amazing kid’s clubs—where kids can play from sunup until long after sundown, to immersive, private clubs for tweens and teens, to one-of-a-kind Rotational Dining—where throughout your cruise, you rotate through three delicious restaurants and your servers travel with you to each meal. There’s even 24-hour complimentary room service. Plus, plenty of soda, coffee and tea at meals or anytime up on deck. And if that weren’t enough, there’s also Broadway-style musicals, first run films, special moments with Disney Characters, and themed deck parties for the whole family—most voyages even include fireworks. Oh, and let’s not forget all that legendary Disney service just floating around! Videos will auto-play, or select from the playlist button at the top-left.